David Tennant on life after Dr Who Jump to media player Actor David Tennant speaks to the BBC's Andrew Marr about Hollywood, Hamlet and life after Dr Who. Former Dr Who's new role as bereaved dad Jump to media player Former Doctor Who actor David Tennant is starring in a new BBC One drama, Single Father. 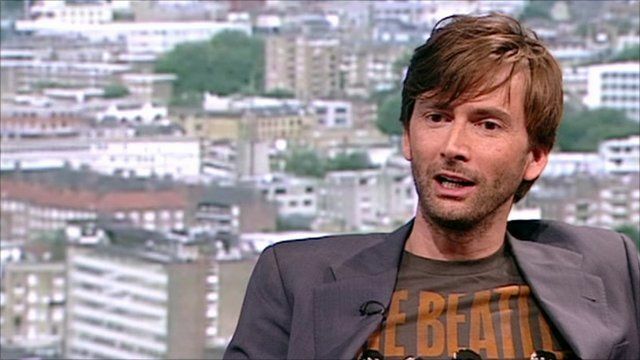 Actor David Tennant is about to appear in a new BBC drama Single Father. It is one of many new projects he has embarked on since deciding to hand over the Tardis to a new doctor. 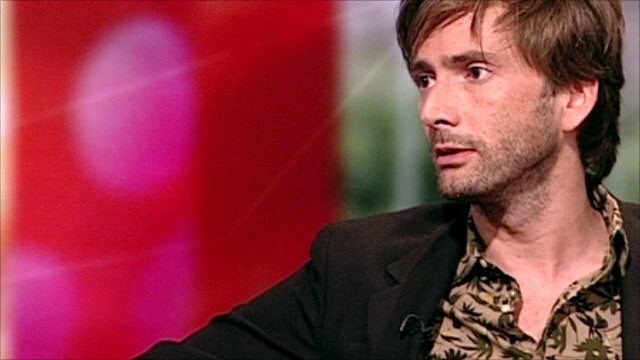 He spoke to the BBC's Andrew Marr about Hollywood, Hamlet and life after Dr Who.